I saw that the other day and had a feeling SE was going to say something to that effect when they first announced that presentation. I wasn't expecting them turning it into a blatant mobile money grab though. I would've much rather seen a single player port of the story missions since those were all so very well done, even without any voice acting. The guy in that video puts it pretty well as to how I feel about this. 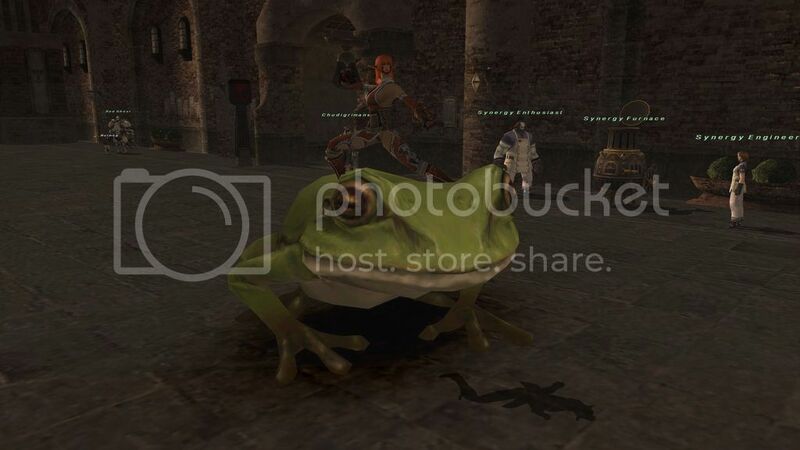 I definitely had a really unique social experience on FFXI that nothing else can compare to. It almost does feel like I "grew up" in vanadiel to an extent. Well I'll still be on FFXI until the end.